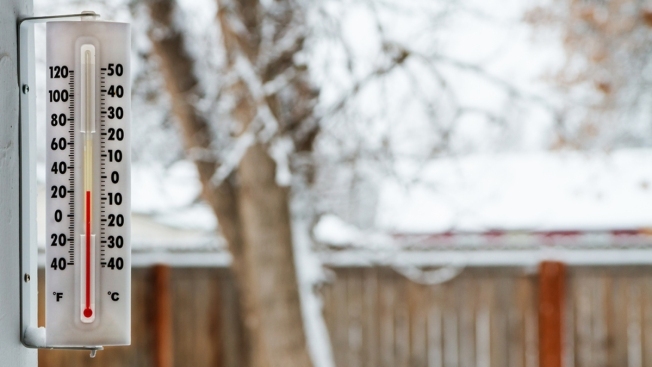 Yes, it's cold -- as in, sub-freezing, teeth-chattering, when-will-this-ever-end? -- cold. But there are still plenty of steps you can take to make sure that you, your pets and your possessions all stay safe, even when you're shivering. Keep your faucets running with a small drip to reduce the risk of freezing or bursting pipes. 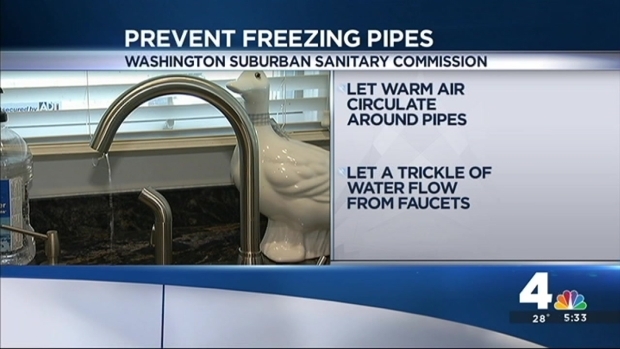 If you turn on a faucet and no water comes out, don't take any chances -- call a plumber. 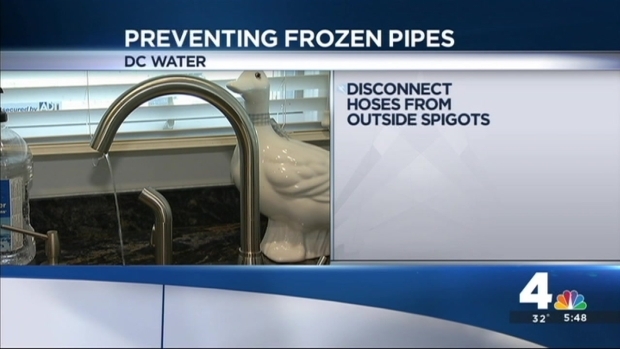 Consumer Reporter Erika Gonzalez has tips to help you prevent serious damage to your home caused by cold weather, including how to prevent costly repairs from frozen pipes. Fill up on gas to reduce the chance that water vapor will freeze and block your fuel line. Top off your radiator and antifreeze. Check your tire pressure and add air if needed -- cold air tends to make tire pressure drop. Your driver's side door should indicate how much air your tires need. If your door locks freeze, dip your key in rubbing alcohol first. News4 Consumer Reporter Erika Gonzalez explains how to shop for a good quality carbon monoxide detector, a potentially life-saving device. Consumer Reporters names the best deicers as magnesium chloride or calcium chloride. Both of these salts work in sub-zero temps, but keep in mind that the salts can damage to your concrete and plants, so Consumer Reports recommends using only a thin coat. If you want to try getting some traction without the damage, try sand, gravel, fireplace ashes, or kitty litter. If you're using a space heater to keep warm, the Consumer Product Safety Commission warns you to keep it on a hard surface. Remember the "three feet" rule: Keep that space heater three feet away from everything else, including curtains and furniture. Turn them off before you go to sleep. Consumer Reporter Erika Gonzalez offers advice on what to use to deal with icy sidewalks and walkways. Make sure your carbon monoxide (CO) detector is safe -- it should read "Underwriters Laboratories" or "UL listed" somewhere on the device. Listed CO alarms must pass a number of performance tests that verify they operate reliably under a variety of conditions. An improperly installed gas appliance could cause unsafe levels of carbon monoxide in a home. All new gas appliances should be installed by a master plumber, who has specific qualifications. The Washington Suburban Sanitary Commission (WSSC) requires a permit and inspection after a gas appliance is installed in Prince George's and Montgomery counties. You should have at least one CO detector on every level of your home, especially near the bedrooms. The safest CO detectors are hard-wired and also have battery backup. Test CO detectors, like smoke detectors, once a month and replace the batteries twice a year. If your alarm sounds, get out immediately. 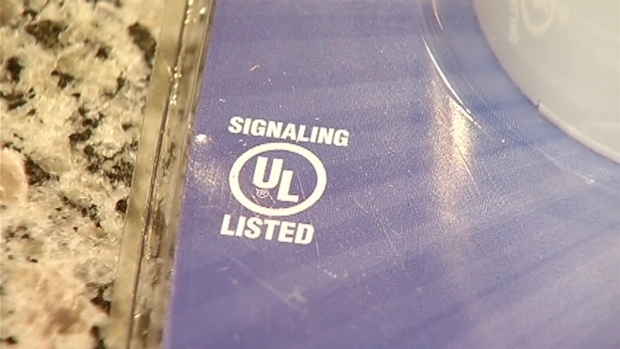 CO is odorless and colorless, so you may not know of the danger. 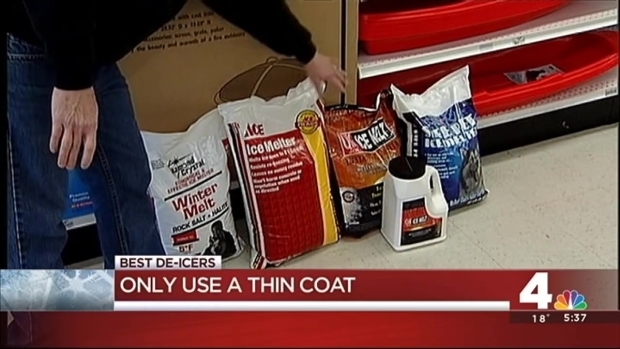 Consumer reporter Erika Gonzalez has tips for preparing your home and car for below-freezing weather. Make sure any hoses are disconnected from their spigots. Clear debris or ice from gutters and outside drains, so melting snow can travel down the drain -- and not into your basement. Some people pour anti-freeze on sidewalks as a deicer, which is a bad idea -- it can be lethal if ingested by a dog or a cat. What's worse, it has a sweet taste to dogs and cats, who might be attracted to it. Clean pets' paws after a walk so they don't lick off the chemicals when you get home. If your dog will tolerate booties, you can buy disposable and waterproof ones just for dogs. Friendship Animal Hospital says keep your cats inside during the cold. Cats left outside often seek warmth by crawling up onto the engine block of a car. 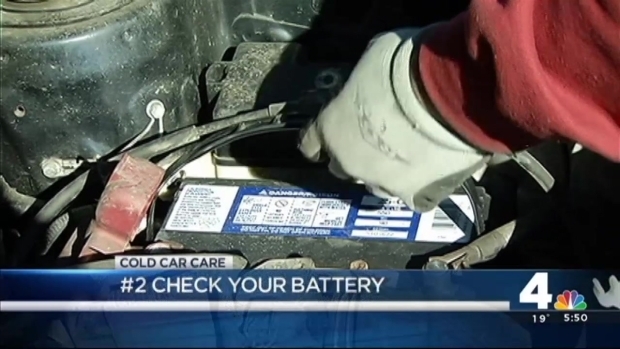 Consumer Reporter Erika Gonzalez has some tips to help you ensure your car is running smoothly this winter, even in the coldest temperatures.